My Sunday Brunch column from April, 2017. 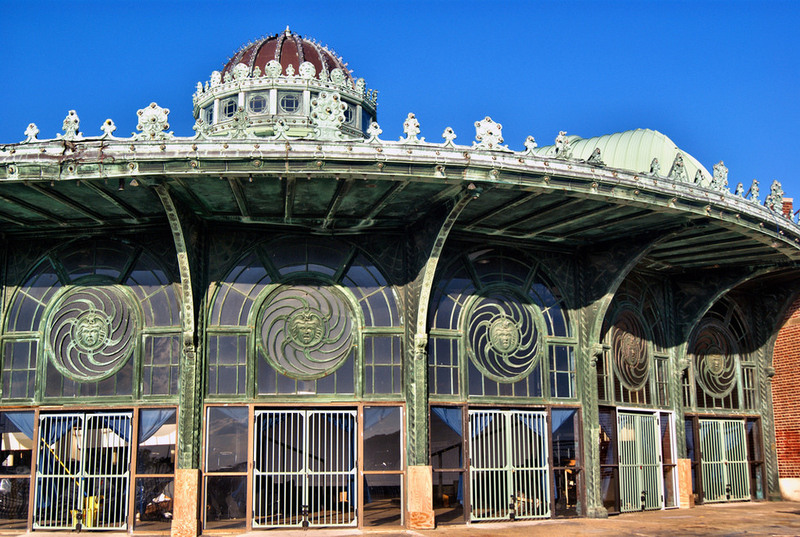 The Asbury Park boardwalk, and particularly the carousel, are the touchstones of my childhood. 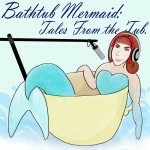 TBM 0817.06 – DDOP-06: Sunday Brunch: Carousel of Memories by Melissa Bartell is licensed under a Creative Commons Attribution-NonCommercial-ShareAlike 4.0 International License. ← TBM 0817.05 – DDOP-05: World’s Biggest Chewtoy?